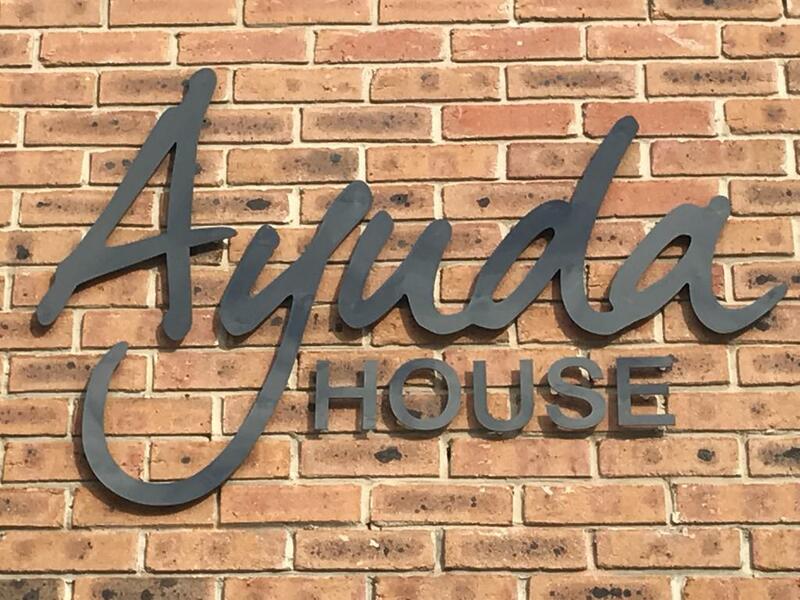 Ayuda House is available to let for individual and group retreats either with your own retreat leader or we can provide facilitation for you. Ayuda House owner, Melinda Beckett-Hughes MA, MCIPD is an experienced Coach and Counsellor who has worked extensively with individuals and teams in transition for over 30 years. The corporate face of Ayuda House can be seen at www.ayuda-group.com. An individual who may be facing a life crisis triggered by an event such as divorce, redundancy or business stress may wish to book a one or two week holistic retreat with a programme individually designed to help rebalance you, restore your ‘mojo’ and to find your new life purpose. We recommend a combination of such interventions as detox, nutritional support, daily exercise within your own limitations, mind and body work, all carefully integrated to achieve your goals in the the shortest period. This can often be sponsored by your own employer where the company is also concerned about your wellbeing and your performance. Small business teams may also wish to check into Ayuda House for a typical 2 day retreat or ‘Away Day’ experience where the team members can not only get to know one another better and build stronger relationships but also work on solving strategic and operational problems away from the work place and in a much more intimate and authentic environment that a corporate hotel - and at a reduced cost. Various break out exercises may involve cooking competitions, riverside walks, virtual golf lessons etc. Finally we plan to provide a range of small workshops for women at intervals throughout the year the theme of these will be 'Life After’. Life after divorce, redundancy, kids leaving home etc. in these empowering workshops we enable women to reinvent themselves and take the next steps forward confidently to a new future.